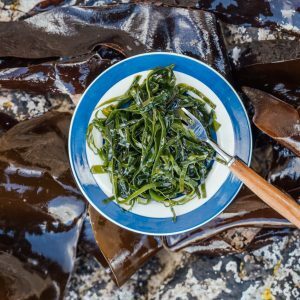 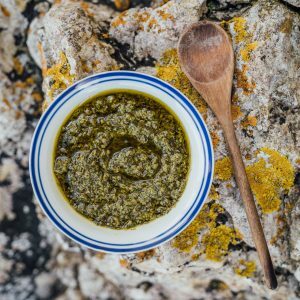 Islander grows three native varieties of kelp; sugar kelp, kombu and wakame. 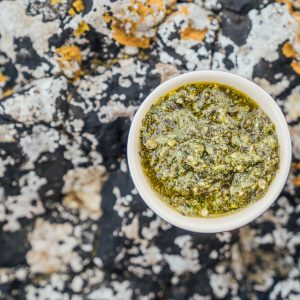 We use these to create an entire range of frozen and ambient products. 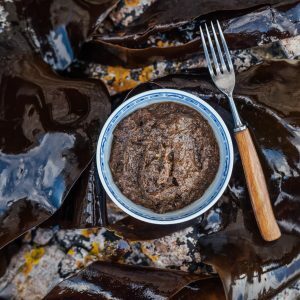 Islander Kelp produces a range of unique, high grade and versatile food service and retail products, which are fully traceable from kelp spore to plate.